Los Alisos at Mission Viejo Apartments feature remarkable amenities, stylish features, and an ideal Orange County location. 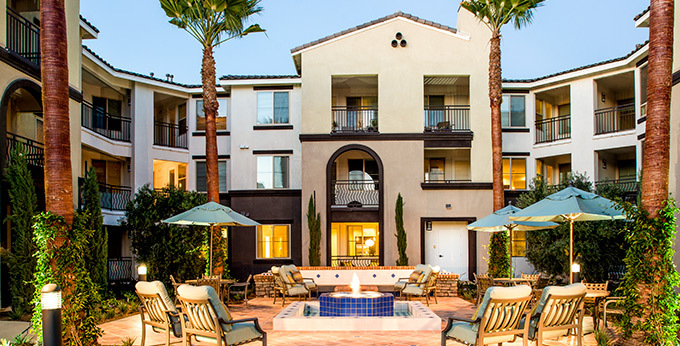 Los Alisos at Mission Viejo provides easy access to the best of Orange County. Just steps away from the Mission Foothill Marketplace via our private, pedestrian bridge, our Orange County apartments offer a desirable location near great shopping, dining, work centers, and entertainment options. 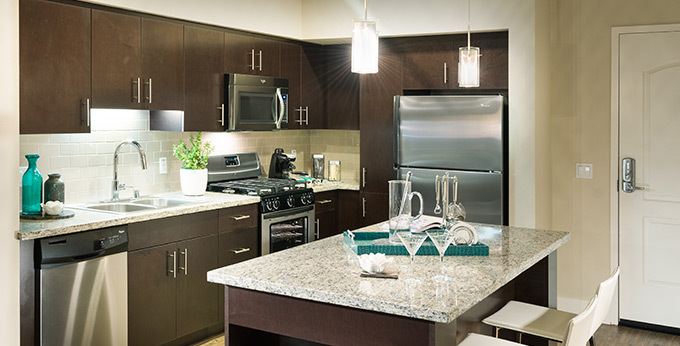 The sophisticated design and upscale finishes, combined with world-class service provided by our friendly staff, make living at Los Alisos at Mission Viejo the perfect choice.